Welcome hunks! 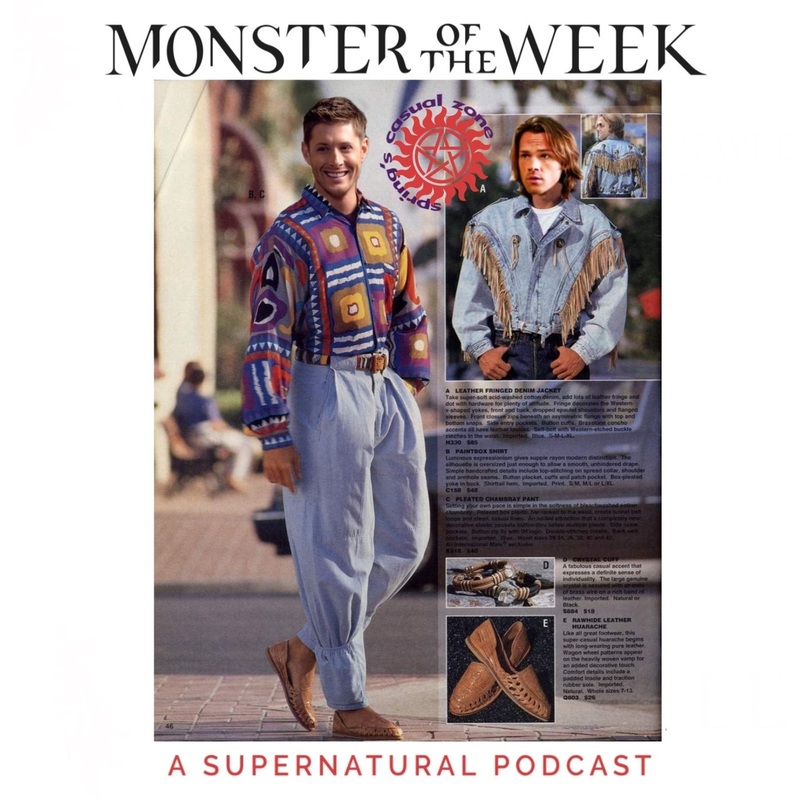 This week we're talking about S08E02: What's Up, Tiger Mommy. Yes, we talk a little about how that's a pretty insensitive title. Luckily, the episode on its own is extremely good. I love when a good ole fashioned case turns into a weird auction where people bid dwarven gold and eights of virgins on various goods, don't you?